There is no place like St Kilda. Towering out of the storm-tossed waters of the Atlantic Ocean, its cliffs and sea stacs clamour with the cries of hundreds of thousands of seabirds. The archipelago is the UK’s only dual UNESCO World Heritage Site, and one of only 35 in the world. 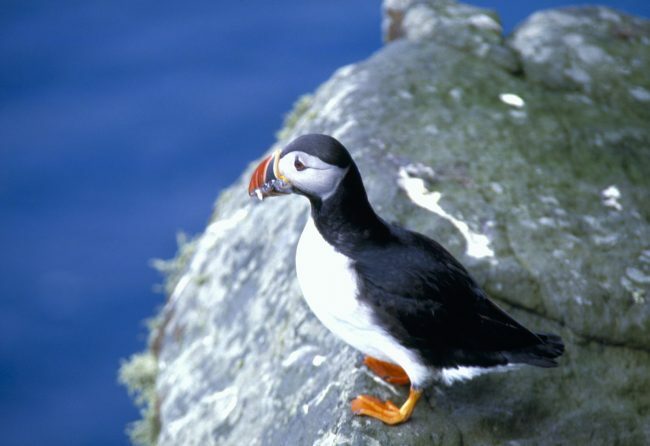 Internationally recognised for its birdlife, St Kilda is no less famous for its human history. A community existed here for at least 4,000 years, exploiting the dense colonies of gannets, fulmars and puffins for food, feathers and oil. The final 36 islanders were evacuated in 1930. Now uninhabited, visitors can brave the weather to sail to the ‘islands at the edge of the world’ for the experience of a lifetime.